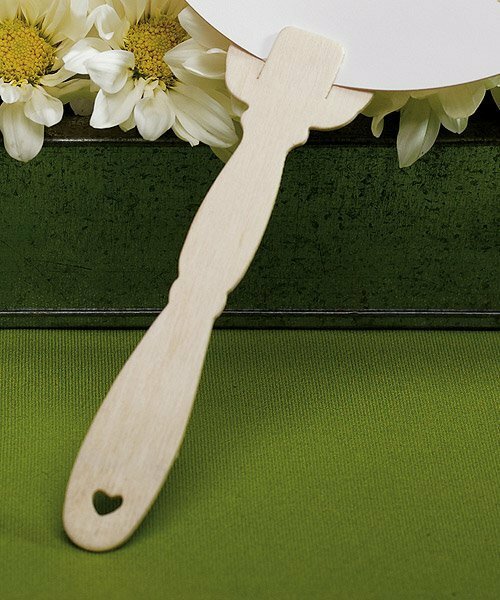 Complete your personalized hand fan favors (sold separately) by attaching these eco-friendly wooden handles. 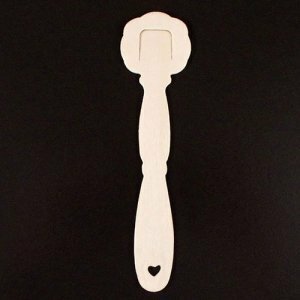 Your guests will love the carved design as well as the usefulness once the weather gets hot! A great trend right now is printing your wedding programs on paper hand fans. Choose from one of our kits or make one of your own! The handles add that extra touch to bring it all together. 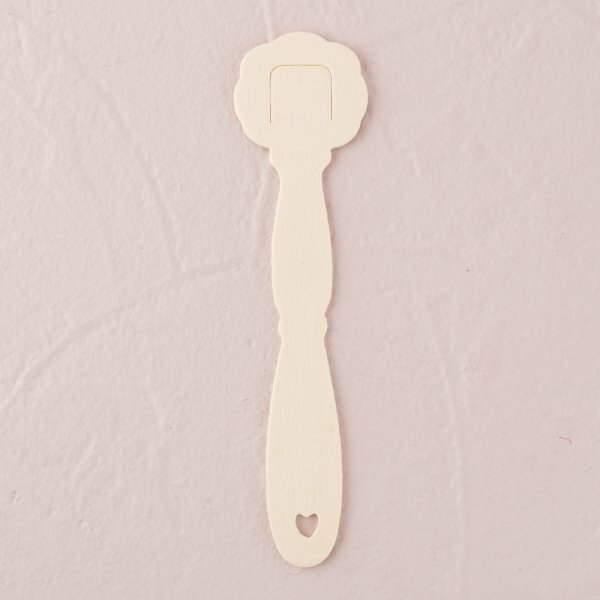 Each handle measures 1 1/2" x 5 3/4" and come in sets of 25.